Powered by a Euro 4 compliant compact liquid cooled 1649.00cc in-line 6 cylinder engine, producing 160.5bhp . The engine is angled forwards for optimum weight distribution and a low centre of gravity. 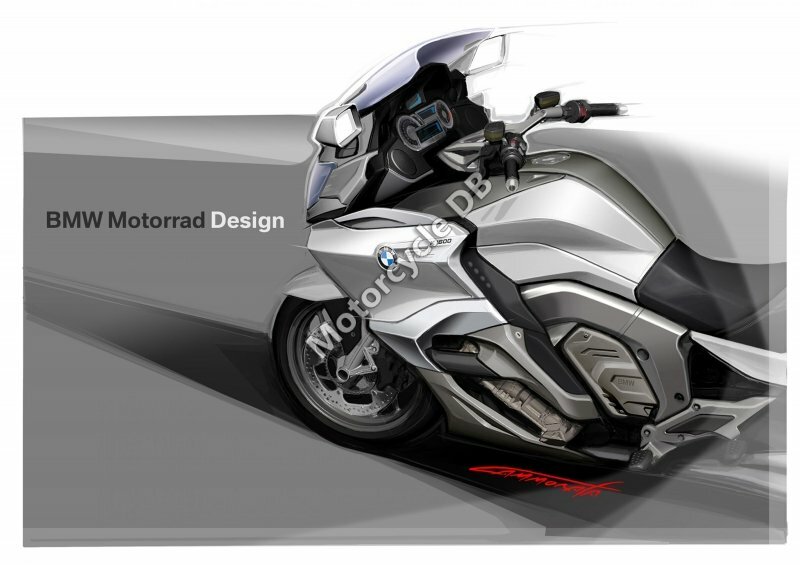 Compared to the 2011-2016 BMW K1600GTL model there is a revised engine mapping to make the emissions Euro 4 compliant, ESA and DTC are now included as standard, the new side fairings offer improved wind protection and there are new silencer ends. 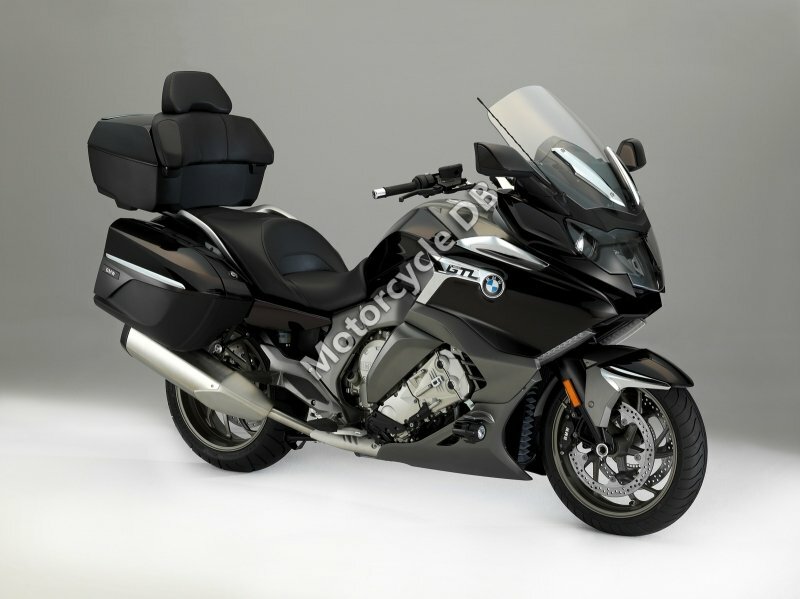 Essentially the same bike as the 16kg lighter BMW K1600GT but with some changes to make it more suitable for longer distance touring, especially with pillion. It comes with a large top box with luxurious padding for the pillion, lower 750mm single piece seat, larger comfort screen and more relaxed rider position with the pegs further forwards and bars further back. 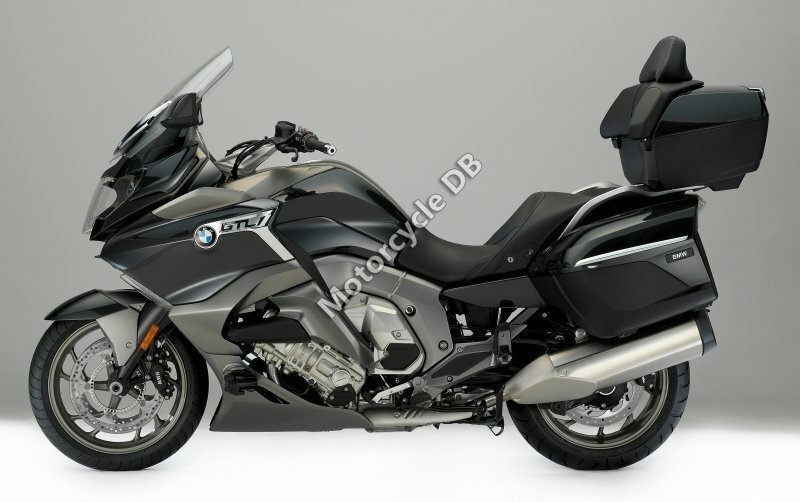 For storage there are large panniers and a waterproof lockable glove box in the right fairing.. When the satnav is fitted a cover pops down when parked up to keep it secure. There is a 5.7" TFT dash in the centre of the clocks, along with a multi controller on the left bar (like the R1200RT), which gives access to the range of options on the bike. Optional Extras include reverse assist, hill start control, adaptive headlight, heated grips, heated seat, side-mounted additional LED headlights, see me home lights with the optional central locking, computer, tyre pressure monitor, engine bars, cruise control, quickshifter, keyless start and Akrapovic silencers. In some countries you also have option of fitting BMW-s Intelligent Emergency Call system, operated from the right handlebar. It activates automatically to send your coordinates to the emergency services, via the BMW call centre, and can also be activated manually using the SOS button on the bar. 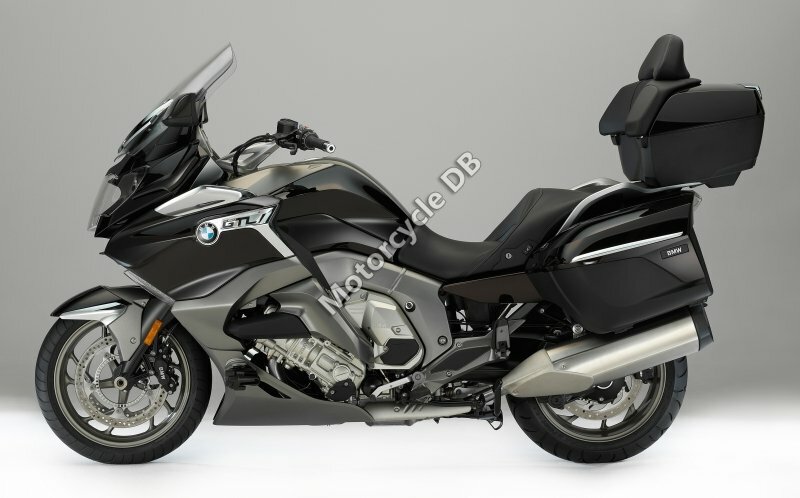 The K1600GTL Exclusive comes with a shiny headlight, tyre pressure monitor, hill start control, reverse assist, daytime running light, keyless start, side-mounted additional LED headlights, ground lighting, additional brake light on the top box, engine guard and three layers of paint. It is also 14kg heavier though. 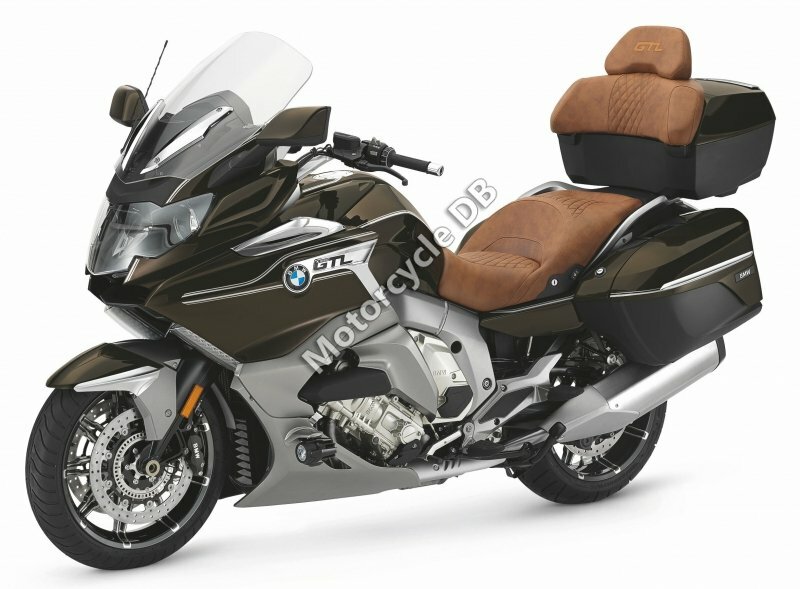 2018: Revised LED fog lights and a selection of "BMW Motorrad Spezial" items including a luxury brown seat and special blue or brown colour schemes.